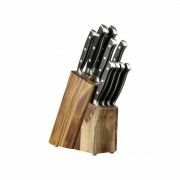 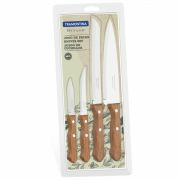 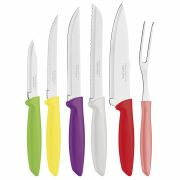 Bread Knives - View our range of Bread Knives here at Anthony Ryans cookware shop, offering excellent quality Bread Knives to suit your needs. 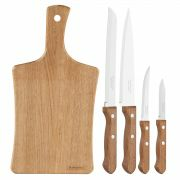 Bread knives typically has a sharp edge with saw-like large notches or teeth, commonly referred to as a serrated edge. 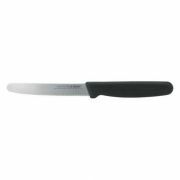 The blade of a bread knife is usually 8 to 10 inches long. 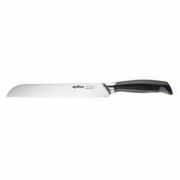 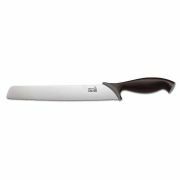 The serrated blade works well to slice through food that is hard on the outside and soft on the inside, such as slicing through the homely crusty loaves of bread. 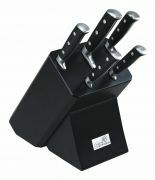 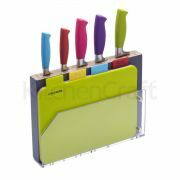 The serrated-edged knives are difficult to sharpen so many times a new knife is bought.